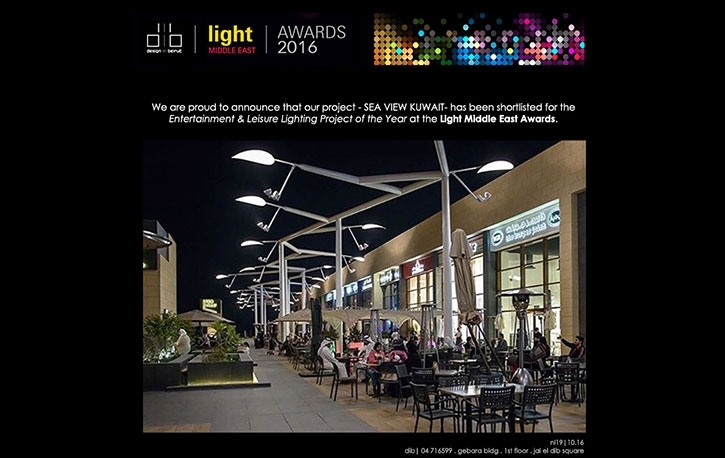 Light Middle East is the Middle East’s premier exhibition, conference & awards for lighting design and technology. The Awards ceremony will take place in Dubai on the 2nd of November 2016. 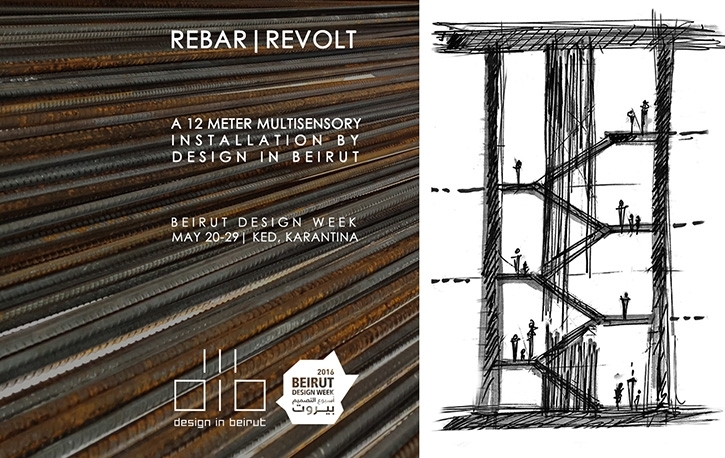 Beirut Design Week is the largest growing design festival in the Middle East & North Africa, bringing together more than 25,000 visitors at over 150 events in almost 100 locations around Beirut. BDW showcases the best of Lebanese and international design in order to strengthen creative economies and foster entrepreneurship, all within the context of the region's rich cultural heritage. 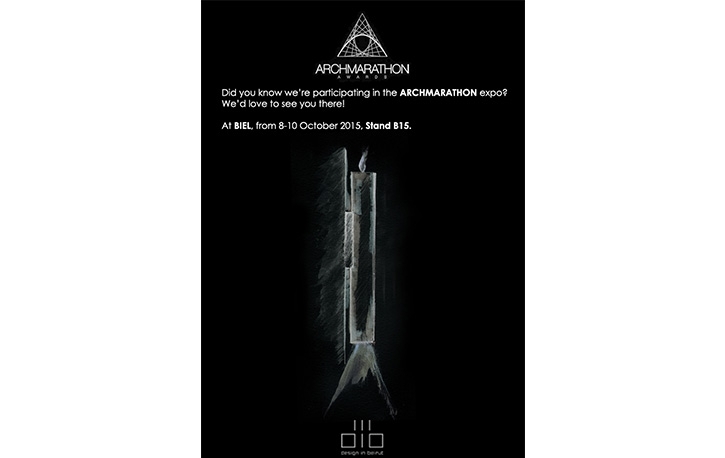 ARCHMARATHON is an International Architecture event that brings together 42 Architecture Design Studios in a unique and unprecedented format. The event will take place over 3 days (8-10 October) at the BIEL Congress Centre. The site will host the presentations from 10:00 am to 6:00 pm. With all the current existing media channels, we believe that the most efficient one is the face to face dialogue which allows us to lay the foundation for the exchange process.